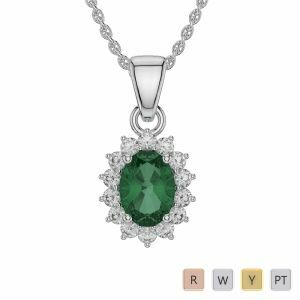 Emerald necklaces from AG&Son is another hot pick as these are available in various shapes and designs. 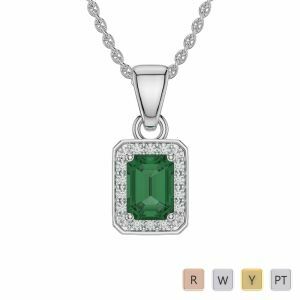 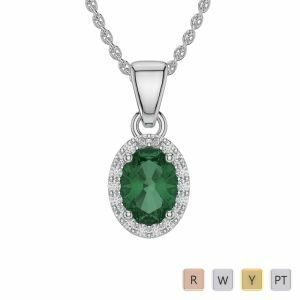 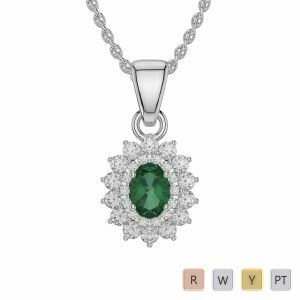 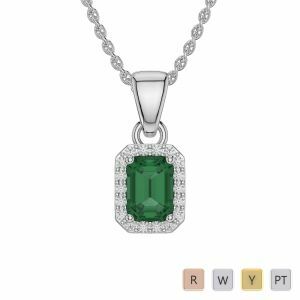 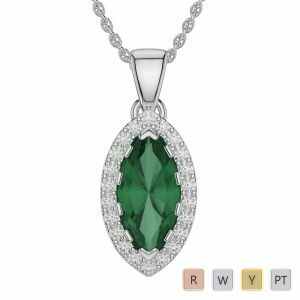 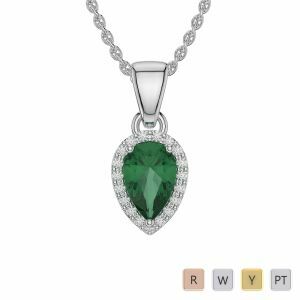 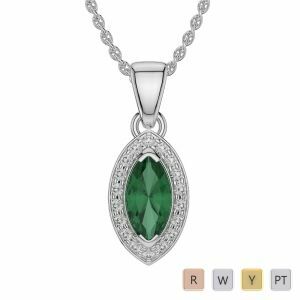 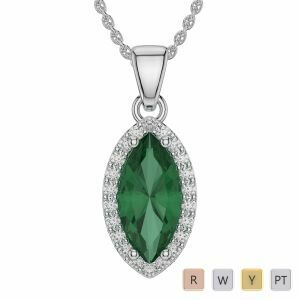 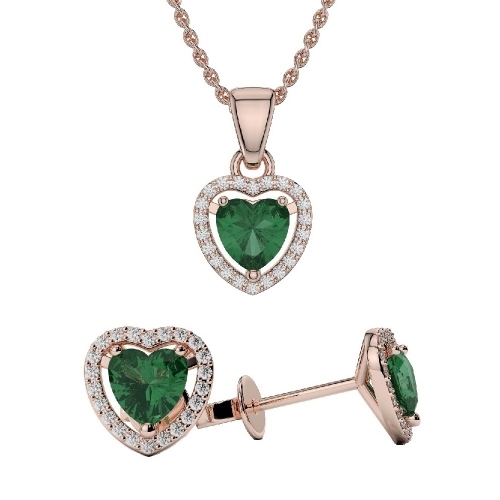 The vast collection of emerald necklaces with oval, circular, square and heart shaped emerald placed in the center of the necklace simply awakens your desires to mark ultimate beauty and elegance. 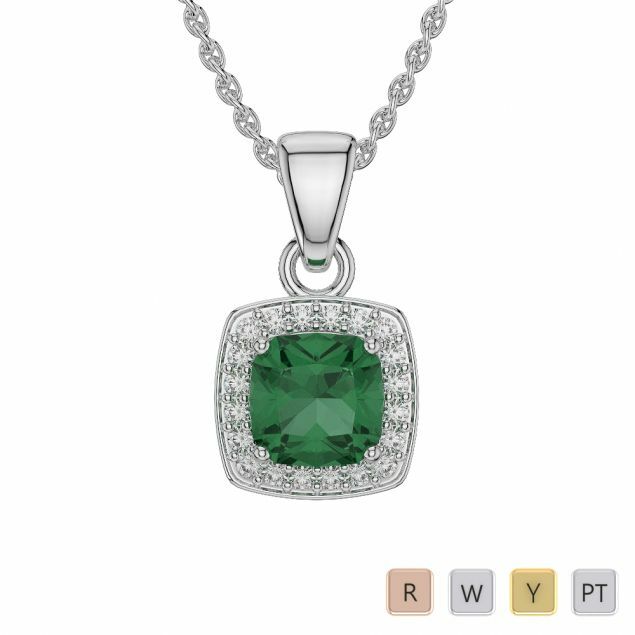 These necklaces meet with high quality standards and make a great deal for an enticing affair.